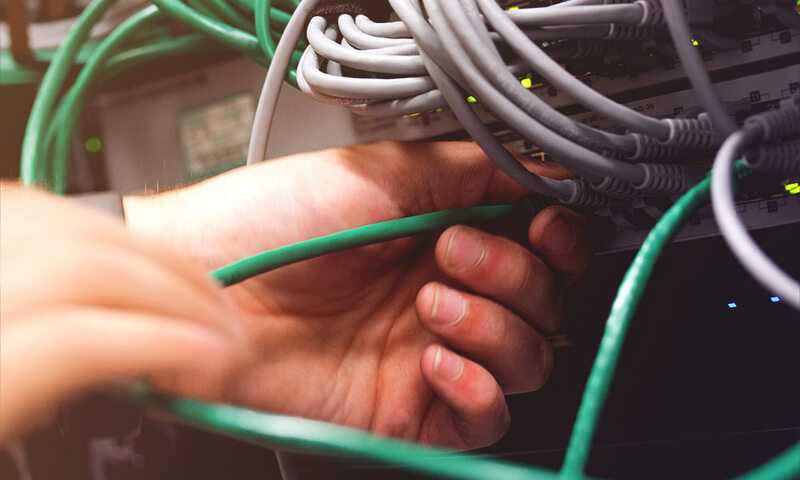 KBR is proud to provide an entire range of network services, including network cabling. 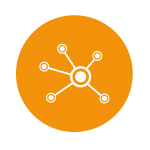 Using over 30 years of experience, we are able to create an IT infrastructure that works for you, regardless of your sector. 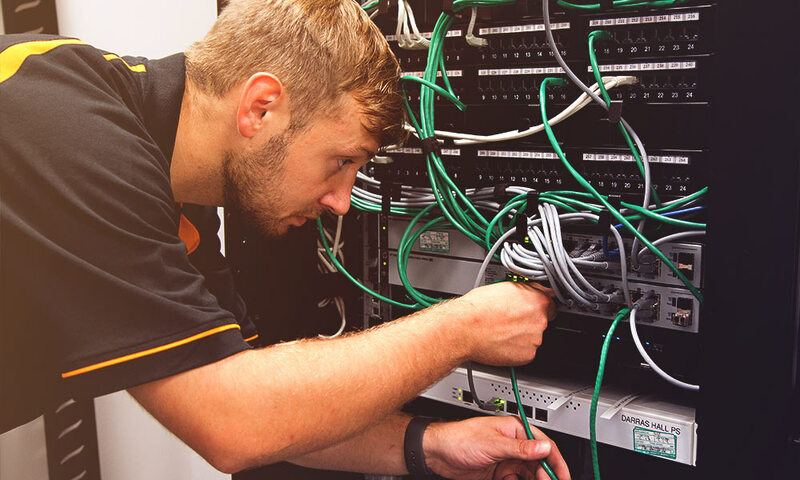 Through understanding your needs, we’re able to deliver the right structured network cabling solution for you, based on your existing set-up, what you require now and what you’ll need in the future. The result is a sophisticated cabling network that is both reliable and scalable. For professional results and installation, choose KBR for your network cabling requirements. Creates a reliable, scalable IT infrastructure that works for you. Full initial survey to create the right solution for your needs. Installed by expert engineers with minimum mess and disruption. Get in touch with KBR today and discuss your Cable Network needs.